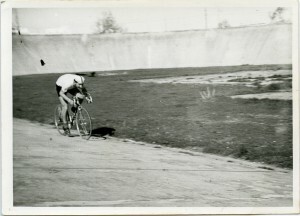 The Club was founded in 1961 in Pollença like a sports club dedicated to cycling, while the factory that gave name opened the dairy factory Blahi. The club at the time was Blahi Cycling Club Cacao. In 1966 the factory moved to Blahi Campos, where cycling at that time already had a tradition and a great hobby in the village, with the Cycling Club Champs in Tourism bar. The Club Ciclista Blahi began organizing competitions and Cycling Club Golf merged with this. The team Blahi Cycling Club, in 1974, was considered the best team in the Balearic Islands, achieving great successes as the Canadian Championships. The management team was in charge of Guillem Timoner who was champion at most races in Mallorca. 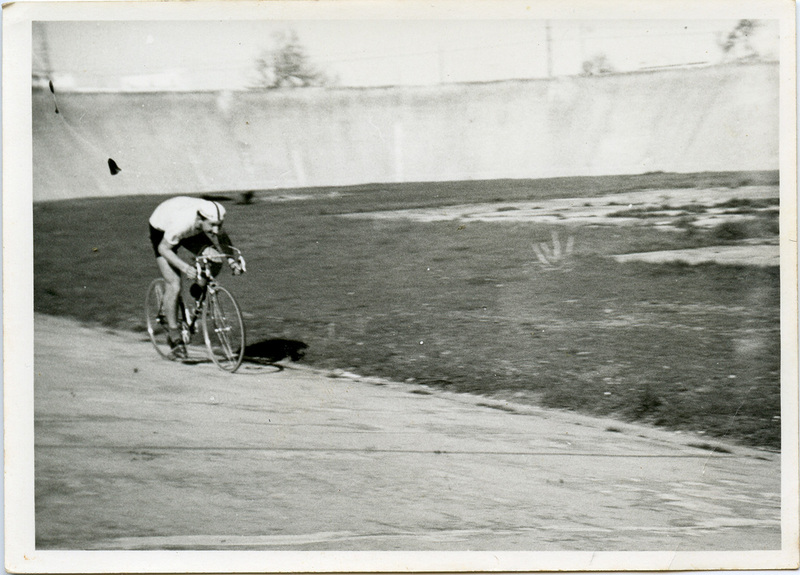 In 1975 Miquel Espines second was proclaimed in the cycling world championship. In 1977 he was Bartomeu Caldentey that was positioned second in the Championship of Spain. The Club lasted until 1981. 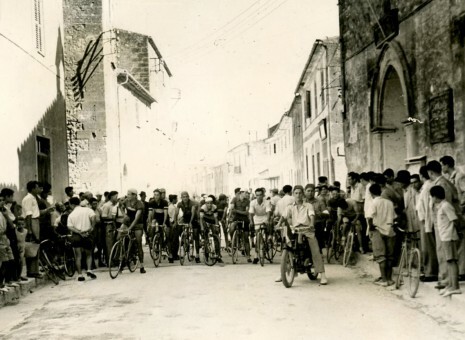 Joan Serra Amengual, great lover of cycling, was named president of the Balearic Cycling Federation in 1981, and requested that the Vuelta a Mallorca for professionals will be held as celebrations were not long ago and was one of the most oldest in Spain, which began in 1913. After 10 years of struggle turned again held in 1991, the same year that Joan Serra would be the president of the Spanish Cycling Federation. Currently it is open to everyone and organizes various careers at all levels i club categories; Mare de Deu career d’agost Campos, l’Spring Challenge Stage trofeu Joan Serra, currently preparing Turn 3 dies in Mallorca, etc. He is also founder Club Challenge Mallorca and has professional category UCI Union Cycliste Internationale.